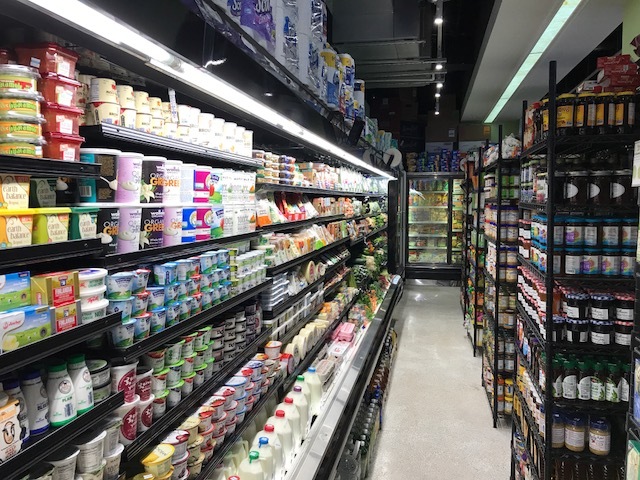 Olive’s Organic Market opened its doors on Wednesday at 42-37 27th Street. 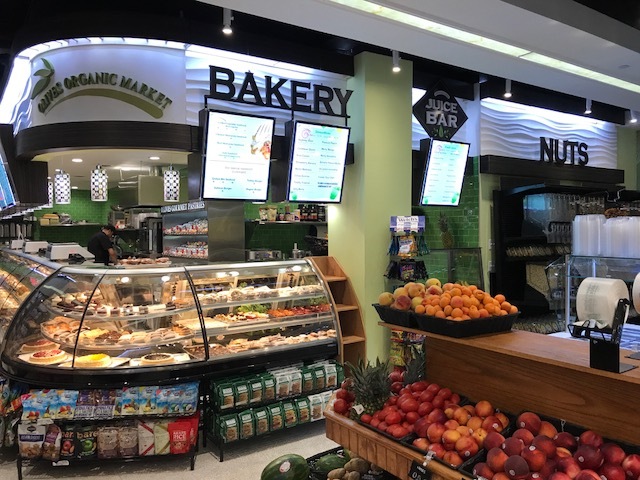 The market features a hot bar and fully stocked bakery, along with the traditional supermarket items. 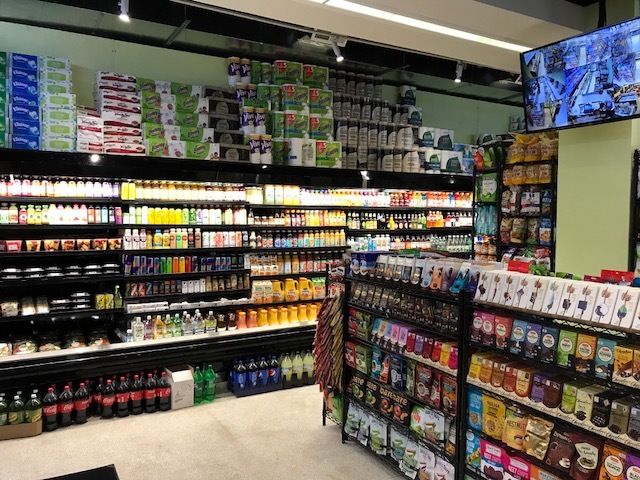 According to the store owners, the market will be open 24 hours a day.